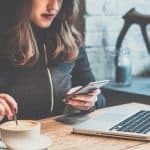 So, you’re looking to set up your real estate website. Maybe you’re interested in showcasing your latest listings. Or, maybe you just want to educate your prospects and let them know what services you have to offer them as an agent. 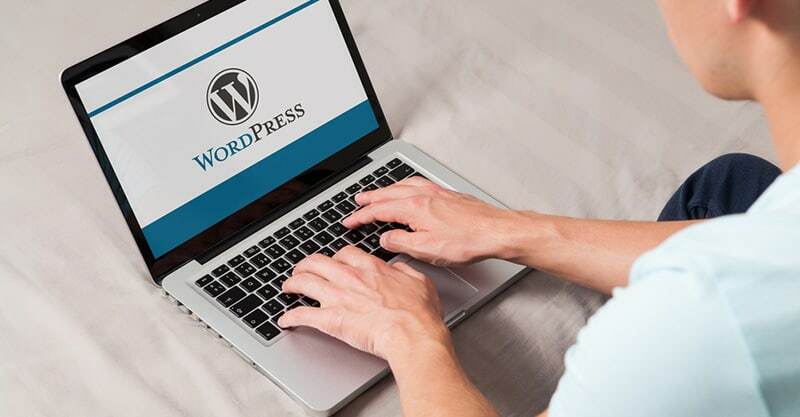 No matter your goals, there is a way to make a good real estate website with WordPress, and you’re about to find out how. Let’s get started. The core structure of your real estate website will likely revolve around listings. 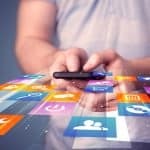 As such, it’s important that you’re using a platform that can be dynamically updated, instead of ones that requires constant manual maintenance. Otherwise, you’ll be required to log in to your website all the time to edit listings and keep them up-to-date. That can be hard to keep up with unless you have a lot of time on your hands. There will still be some work involved in maintaining your website, no matter how automated your content management system or software is, but it’s always better to streamline processes so you can stay focused on your business instead of constantly being pulled away to work on menial tasks. Plus, it’s easy to make errors when you must do everything by hand. 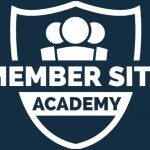 I’ve already covered how to set up your website in four easy steps, so refer to that article for more information on getting your WordPress site set up and running quickly. If you’re looking for a hosting service provider or need to register your domain name, I suggest using JustHost*, as they make it easy for you to follow along with the above guide, and the rest of this guide. * Disclosure: If you go on to buy hosting through my Justhost link, I get a commission from it. This doesn’t affect the price you pay, nor is it the reason I recommend this hosting company. I recommend it because I use them to host many of my websites, and they’re the best value hosting company for new websites. ? A “search” page. It almost seems counter-intuitive to provide a search page for your visitors. After all, if they want to search listings, won’t they just click on the little magnifying glass icon, or enter their search query into the provided form field? The answer is “not always”. 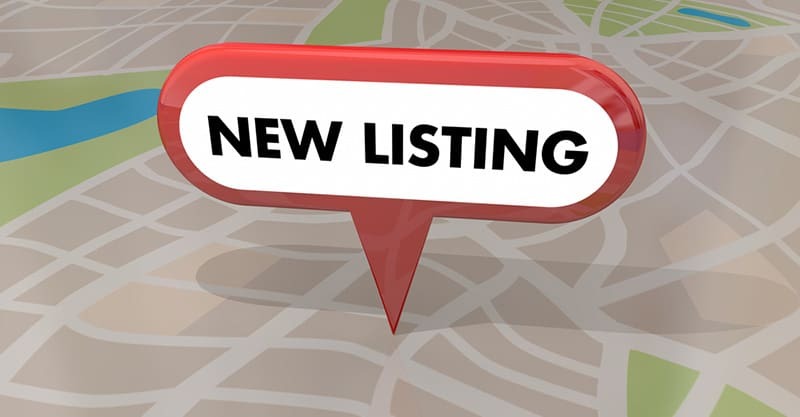 Creating a separate “search” page makes it easy for your visitors to know where to go to learn more about your listings, and you can further categorize them to make navigation even more intuitive. This can help with people who are a little more computer- or tech-challenged too. A “resources” page. Another common feature on a real estate website is a “resources” page where buyers and sellers can learn about events, market trends, and so forth. You can also provide tools like mortgage calculators to help your visitors on their buying journey. A “services” page. You may want to highlight the services you offer to both buyers and sellers so no matter who comes to your website, they know they’ve landed in the right place. 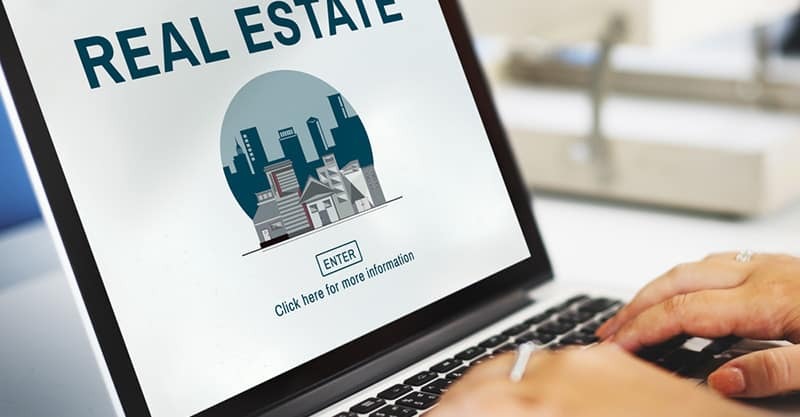 Other common pages for real estate sites include “about” and “contact” pages, which can be found on most types of websites, and are essential for those coming to learn about you and for your SEO. You may also want to consider starting a blog and adding content to it regularly to help your website rank in search. 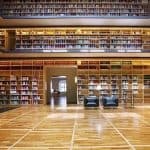 Are there WordPress themes that have been tailor built for real estate? Of course, there are! The theme you choose will depend on several things: Your budget, the design or style you’re looking for (which can often be altered to fit your branding), and the functionality you require, but no matter which theme you choose, if you pay for it, you probably can’t go wrong. 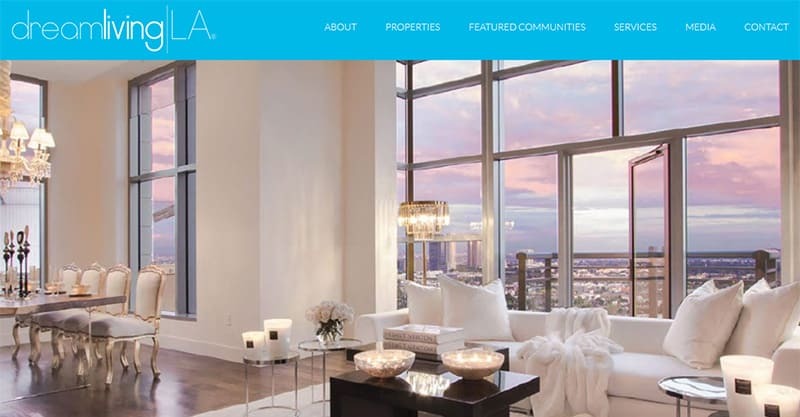 The Real Estate 7 theme is beautiful, modern, and features loads of customization options. It integrates with PayPal, Stripe, and you can even accept wire transfers from your clients if that’s what you prefer. 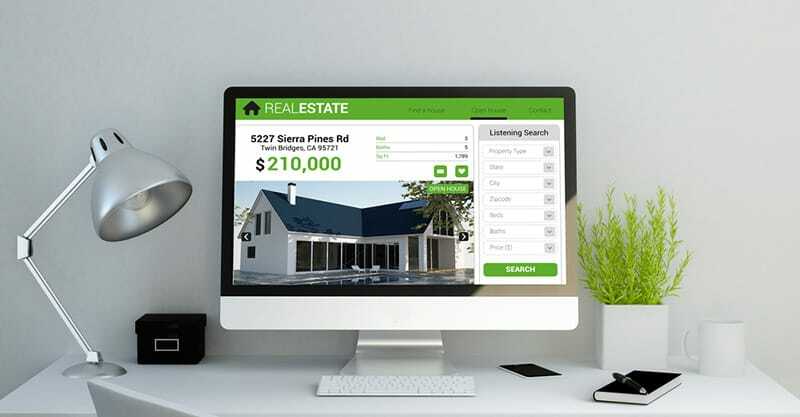 Real Estate 7 also includes: A drag and drop builder for your listings, tracking for listings, agent listing search and filtering, Yelp integration, and a great deal more. 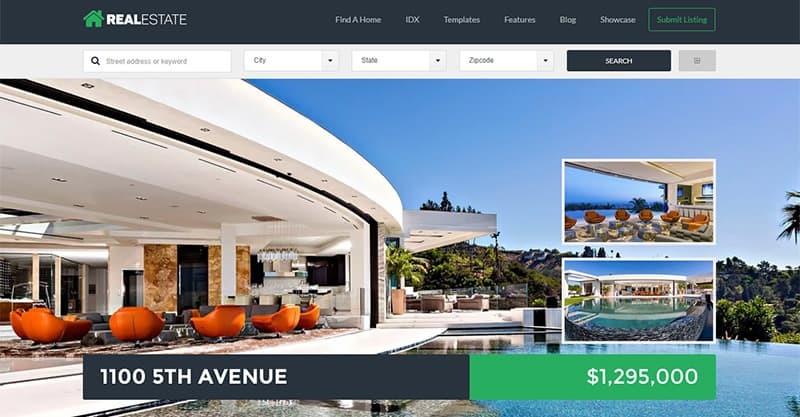 The Houzez theme is an extremely flexible theme for real estate sites. Some of the more notable features include: A booking calendar, a private messaging system, ratings and reviews for properties, SEO optimization options, email notifications, and much more. If you require your theme to be customizable, and want to tweak to your heart’s content, you’ll probably like using the Houzez theme for your website. The Findeo theme has a strong focus on usability. When your site is easy to use, it encourages your visitors to spend more time on it, and this builds trust and brand recognition. Naturally, this can lead to more conversions as well. Findeo also takes the hard work out of building forms. The drag and drop form builder helps you put together custom forms quickly and easily. The theme also comes with advanced search forms, Google Maps integration, multiple listing grid, and other great features. Are you looking for great looking sites you might want to emulate? Are you interested in finding some inspiration for page and content ideas? Scot Karp The Ultraluxury Expert: Scot Karp’s website is clean, simple, and nice to look at. Large photos of beautiful locations dominate the homepage. You can view feature listings by scrolling down and view other content on the website. They also have a handy live chat feature for visitors that need a bit of direction. Sheerin Feizi: Sheerin Feizi’s website is simple, easy to navigate, and attractive. The homepage features beautiful photos, and their quick search allows visitors to find what they’re looking for with ease. They also have several call-to-actions urging visitors to subscribe to their newsletter via email – something every agent should do with their site. Dreamliving|LA: Another attractive website with great photos, simple navigation, high quality information, videos, and easily scannable content. The carousels on the homepage keep you visually engaged and wanting to learn more about available listings. When building your website, remember to incorporate plenty of eye-catching visual content. Tailor your branding, image, and marketing to the type of customer you’re looking to attract. This is something Dreamliving|LA does incredibly well, because their visuals highlight lifestyle and dream living, as their brand name suggests. In summary, when you’re first getting started, focus on the core functions and pages of your website. You can always flesh out the little details later. Make it easy for your visitors to find what they’re looking for, and don’t overwhelm them with too many options. Take inspiration from other well-designed websites that attract a lot of attention and generate conversions. Additionally, when building your real estate site, the right theme does make a difference. Some themes have more options in terms of functionality and features. Others are built for ease of use and compatibility. Make a careful assessment of your needs, and then select one that helps you achieve your business goals without added strain or effort. Building a website doesn’t need to take a lot of time or work, so don’t let anyone tell you otherwise. Use the above suggestions to get started so you can begin building your online presence!